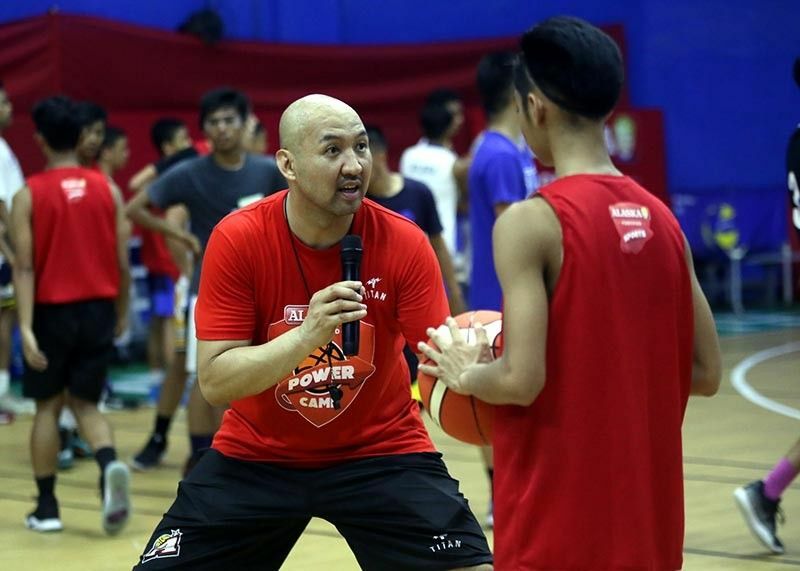 Baguio participants were the first to have the opportunity to be trained by Alaska-certified coaches headed by the Power Camp Director, Philippine Basketball Association legend and Alaska Aces assistant coach Jeffrey Cariaso. Cariaso said they have been looking forward to the Baguio leg of the two-day power camp which aside from focusing on offensive and defensive skills, also teaches life lessons such as hard work and discipline. “Baguio is quite unique because participants are eager to learn, passionate about basketball, and always willing to learn,” added Cariaso. Alaska Sports is focused in promoting sports program that shapes, trains, challenges and inspire children to achieve their dreams and aspirations. The two-day training camp also wants to teach children the true spirit of participation is not just winning the game but it’s about the spirit of learning the values or determination, hard work, teamwork, and spirit of discipline and sportsmanship. 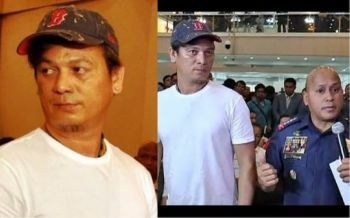 With Baguio City as the kick-off leg, Alaska Sports resume its annual program with Manila and Bacolod as next stops. Alaska Milk Corporation is a pioneer towards promoting affordable nutrition and active lifestyle in the Philippines and aims to teach a new generation of children to become better at sport through the Alaska Power Camp. The Alaska Basketball Power Camp teaches more than basketball skills. It also instils the value of discipline, hard work, teamwork and determination and teaches the importance of proper nutrition and active lifestyle for the growth and development of the camp participants. Parents are encouraged to enroll their children in Alaska Basketball Power Camp and let their children experience the fun and benefits of what sports will bring to them.